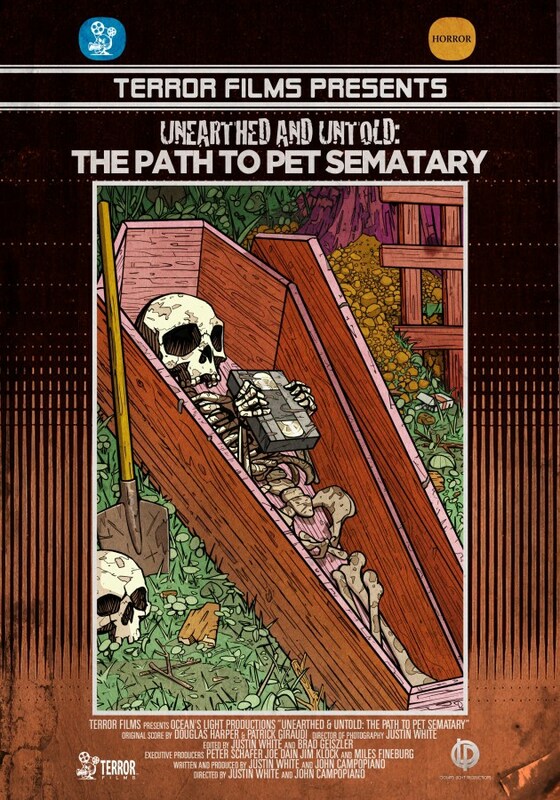 Today, we bring you the trailer for the new Pet Sematary documentary created by filmmakers John Campopiano and Justin White, which features behind-the-scenes footage on the film. And today, you can watch the trailer for the documentary along with the poster artwork, which looks stunning. You can get your pre-orders in for the new documentary at Terror Films website, head on over and get your copy now. 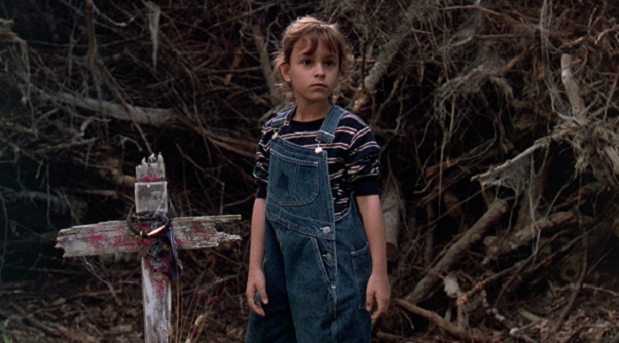 “When we first set out for Maine nearly six years ago we thought, at most, we would take some photographs of the filming locations from Stephen King’s Pet Sematary and post them to social media. But upon that very first visit we knew that we had stumbled upon something special — stories, people, and places that had been barely documented for the extensive, global horror fan community. We knew within that first year that we needed to go back to Maine and continue to dig, not just to satisfy our own curiosities but also to try and bring an in-depth making of story about Pet Sematary to others who also share a deep appreciation for the film.